NaturVet® ArthriSoothe-GOLD® Advanced Care Soft Chews states that it’s intended for dogs and cats to help support healthy hips and joints. 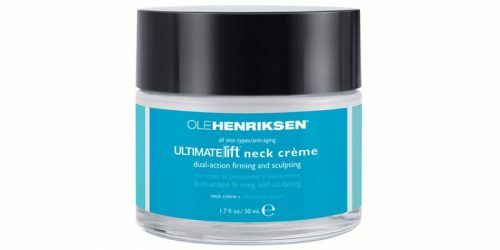 It is also promoted to alleviate aches and discomforts. NaturVet® ArthriSoothe-GOLD® Advanced Care Soft Chews states that it increases activity and it’s clinically tested. 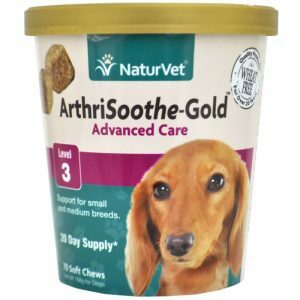 NaturVet® ArthriSoothe-GOLD® Advanced Care Soft Chews should be used in dogs and cats over 12 weeks old. 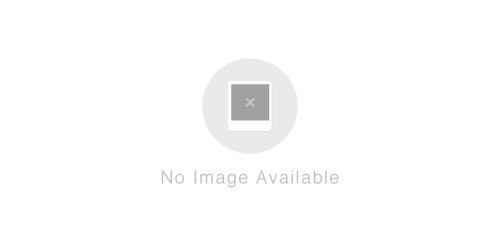 There is no MSRP provided on the manufacturer’s website. Be sure to elect a cost-effective product if it has to be purchased frequently to help your pets health.